PIRLS 2016 is the fourth cycle of the Progress in International Reading Literacy Study, coordinated by the International Association for the Evaluation of Educational Achievement (IEA). 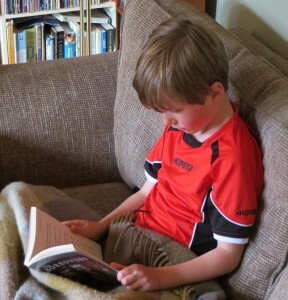 PIRLS provides internationally comparative data about how well children from different countries read after four years of primary schooling. England has participated in PIRLS in all previous cycles (2001, 2006, and 2011) and continues this tradition in 2016. 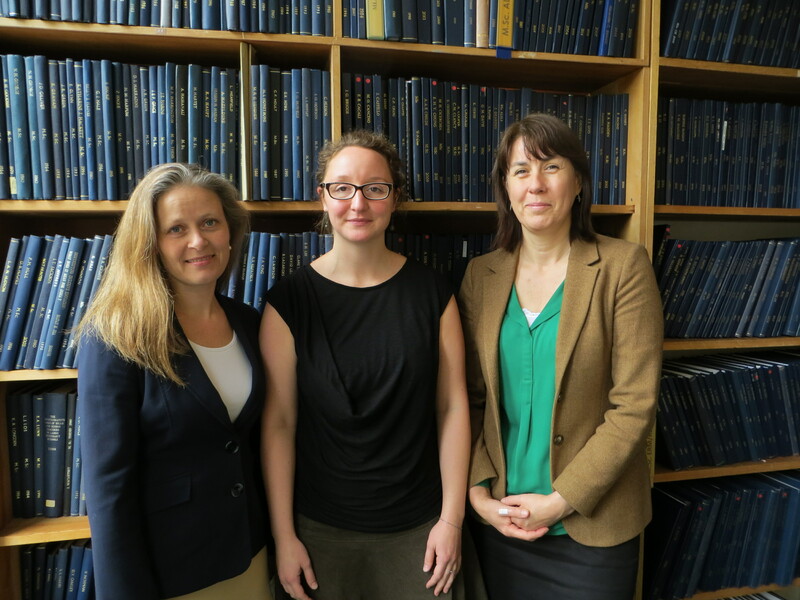 For this latest cycle OUCEA and Pearson, in partnership, have formed the National Centre for PIRLS, which is funded through a contract with the Department for Education. PIRLS not only assesses student performance in reading, it also gathers information about how children’s home and school environments support learning to read. Despite the huge amount of information provided by PIRLS (and similar other studies such as TIMSS and PISA), the publicly available results neither represent this nor do they meet what is of interest and use to teachers in England. Beyond England’s position in simplified rankings, research findings from PIRLS receive only limited attention. 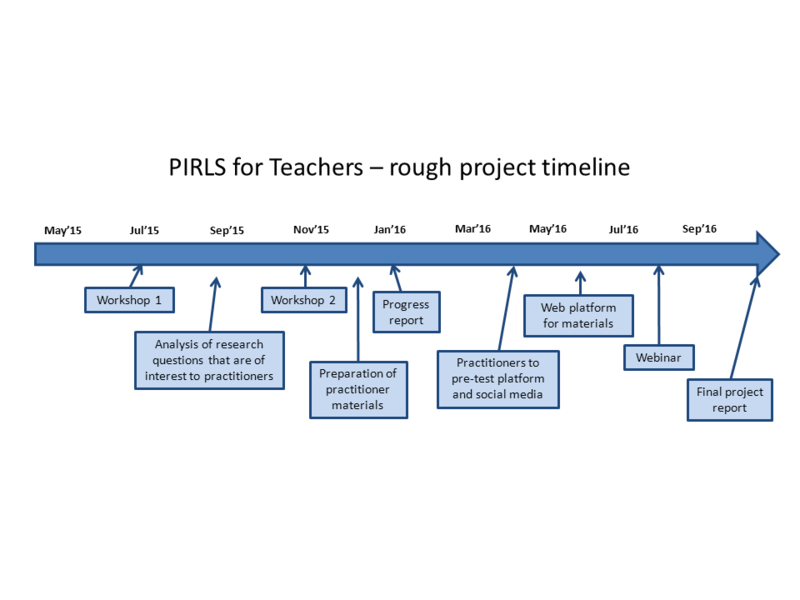 The extensive information that PIRLS provides about the contexts of teaching and learning go mostly unnoticed and hardly find their way to the media and to relevant stakeholders, such as teachers. Some other countries (e.g. Norway) engage teachers in the process of understanding PIRLS findings and extracting their implications for teaching practice in ways that have not been attempted in the UK. At OUCEA we won an ESRC Impact Acceleration Award to implement the PIRLS for Teachers project in order to address this mismatch between availability of information and use of information. The objective of this research project is to engage with teachers, increase their assessment literacy and their capacity to use data and information provided by PIRLS. We also aim to increase researchers’ understanding of the challenges teachers face in dealing with PIRLS findings and identifying their specific needs and interests. Specifically, teachers and researchers act as co-producers of relevant new knowledge by jointly interpreting the PIRLS findings, addressing new research questions and finding ways in which results can be used to improve teaching practice. The project encompasses an evaluation of theories and practices of communication and exchange of knowledge as they have been practised in other countries (e.g. Schwippert & Lenkeit, 2012). We are bringing together teachers, international assessment managers and researchers from OUCEA to work collaboratively and produce materials to support literacy teaching in primary schools in England. This includes workshops where we jointly interpret the PIRLS findings, analyse reading items, identify the ways in which they can be used to improve teaching practice and construct dissemination materials oriented specifically towards the use of research findings for practice at the class level. We will also produce a web-based platform and a webinar to disseminate the produced materials. We propose to develop material together with literacy teachers combining knowledge from reading research and teacher experience. The audience for the materials is primarily teachers, but they will also be of interest to researchers and policy makers. To find out about the research team, click here. To see the project timeline, click here. To read about the project milestones, click here.